Linda Ellerbee is a highly respected and outspoken journalist. Her notability as a network news correspondent, anchor, writer and producer has positioned her to head Lucky Duck Productions, a successful and award-winning television production company. 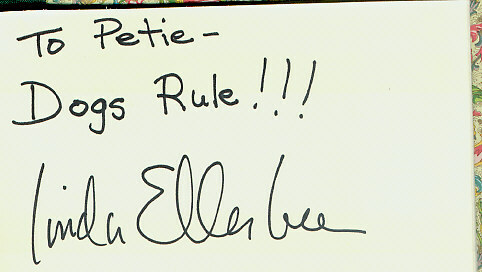 Ms. Ellerbee is the producer and host of Nick News, the Emmy award-winning children's TV series on Nickelodeon.